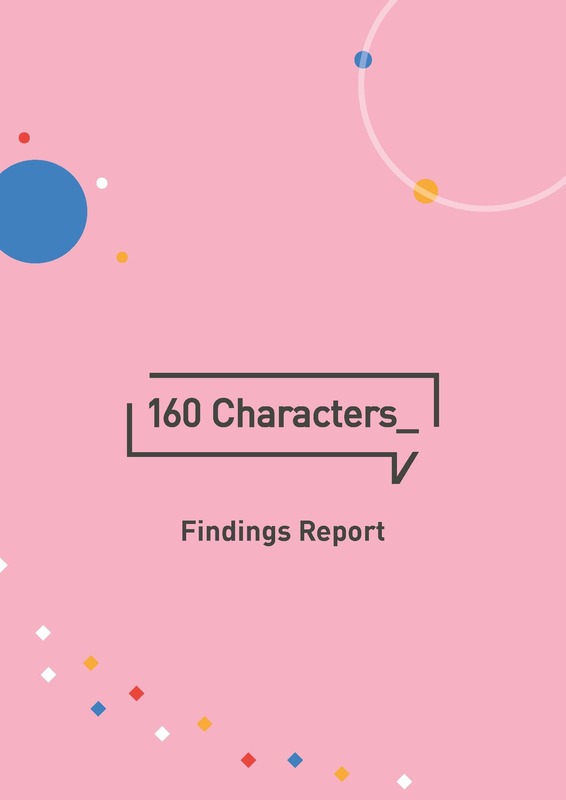 We're proud to release a report of our findings from the 160 Characters Project. 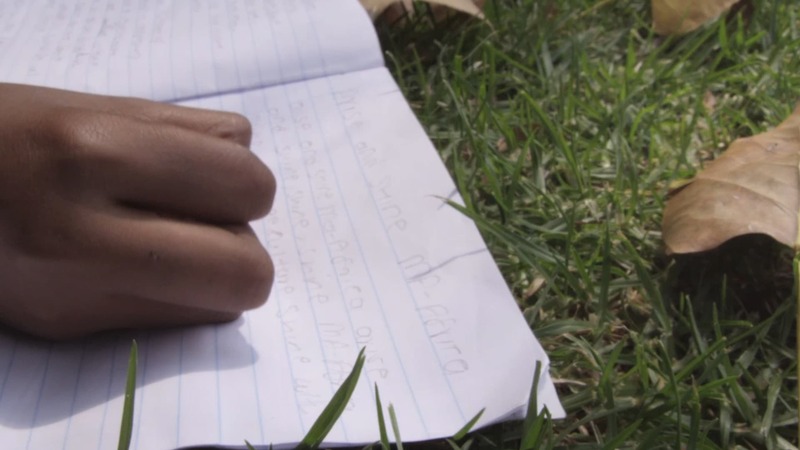 The 160 Characters Project is the first of its kind in its use of an interdisciplinary and participatory framework to understand the text message data generated by The SHM Foundation's Project Khuluma. Khuluma is a social support program for adolescents living with HIV in South Africa, that provides peer-to-peer support groups via text message. Participants can chat with like-minded peers any time, anywhere - and express their hopes, desires, and fears. These conversations have been running since 2012, and have generated over 60,000 text messages. These messages present a great opportunity to understand the mental health and wellbeing needs of adolescents living with HIV. The SHM Foundation have realised, however, that no single discipline can get the most out of the message data. Hence, they collaborated with UCL's Institute for Global Health to develop the Six Voices Framework that brings together adolescent service users, literature experts, medical scientists, technologists, implementation scientists and social scientists to 'crack' the text message data. Read our report to find out about the fruits of the project!